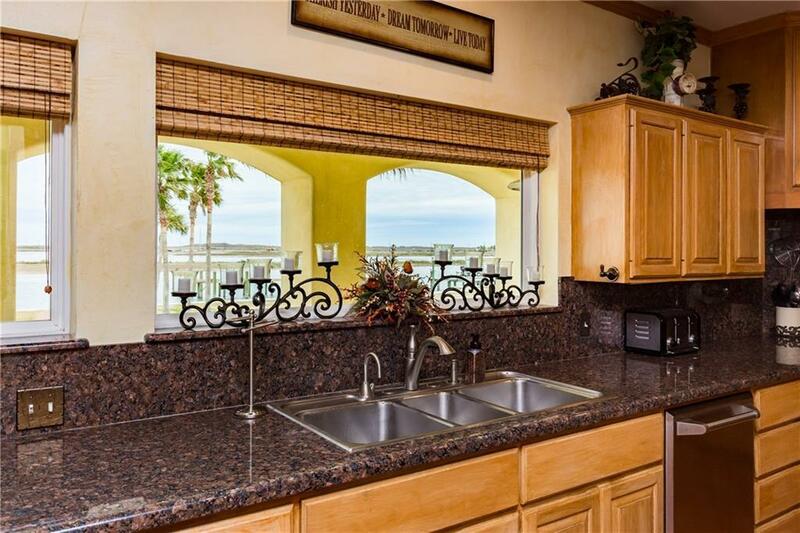 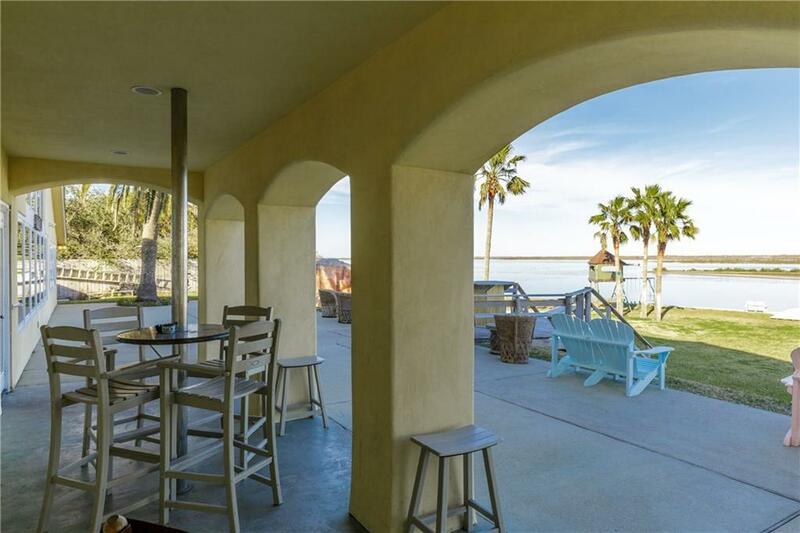 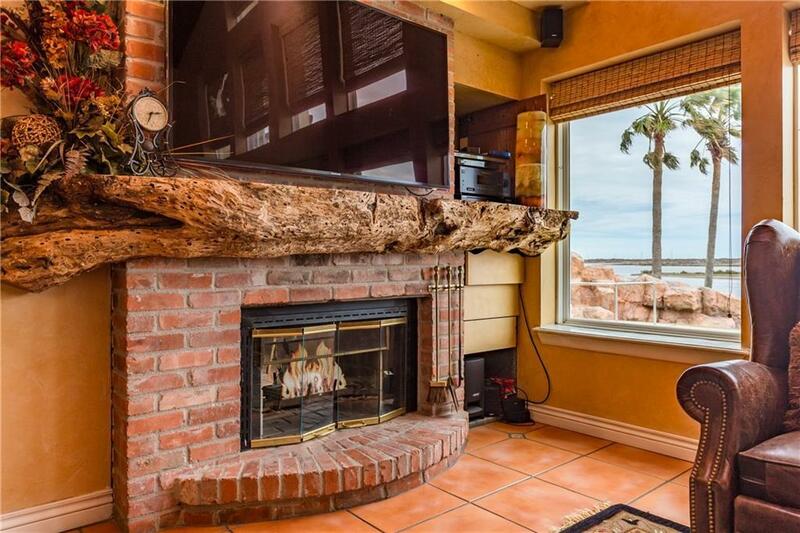 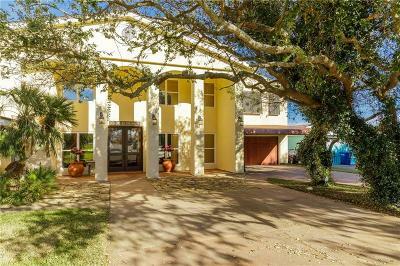 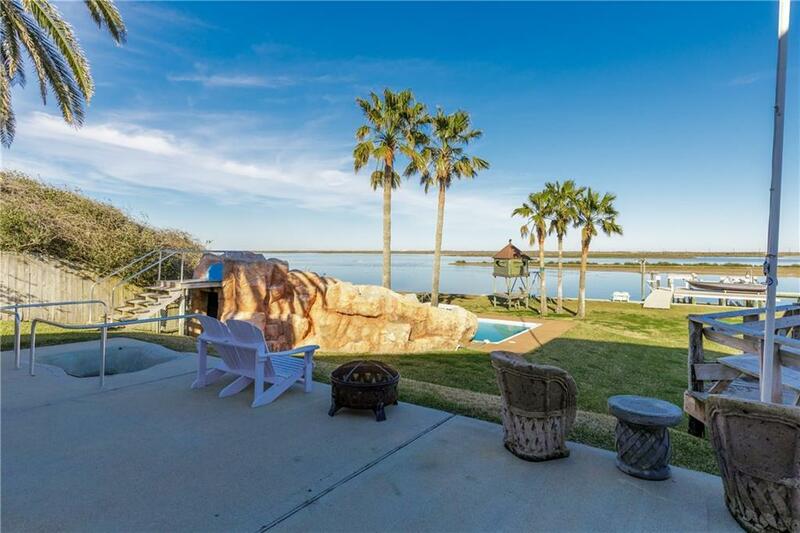 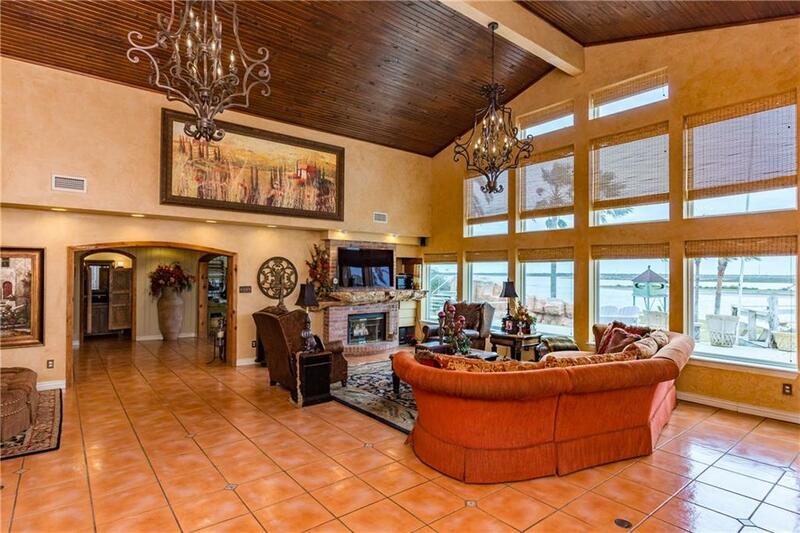 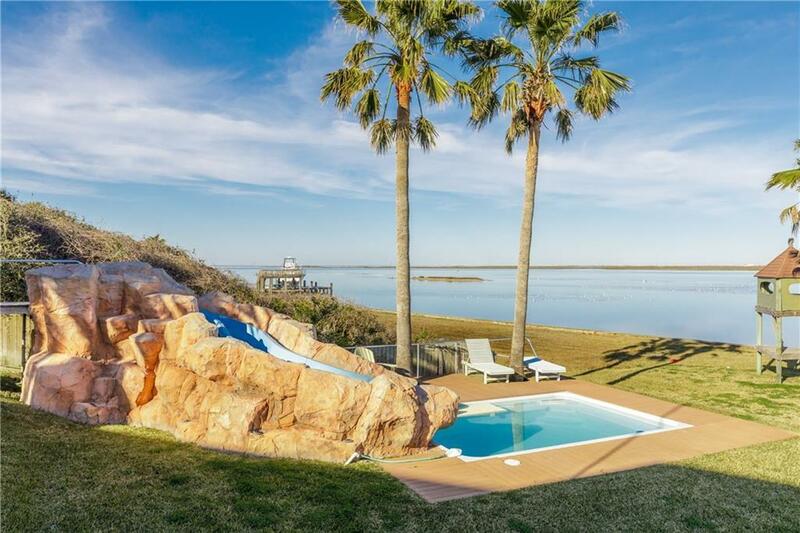 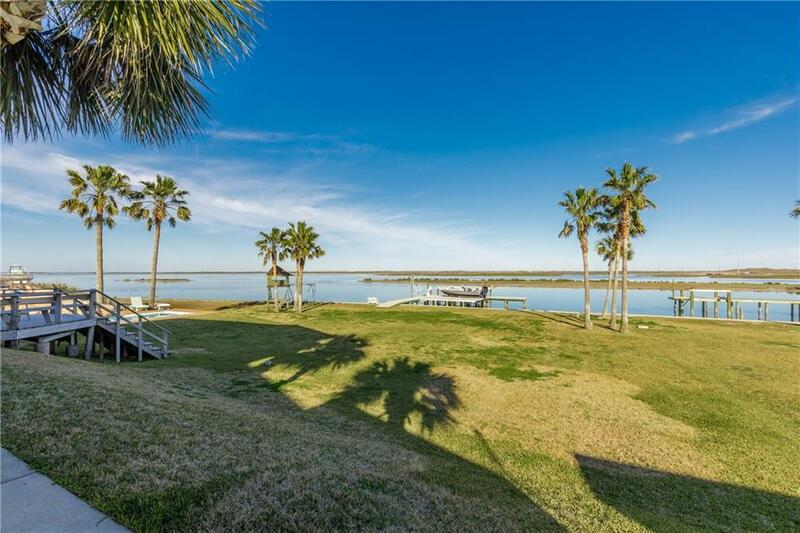 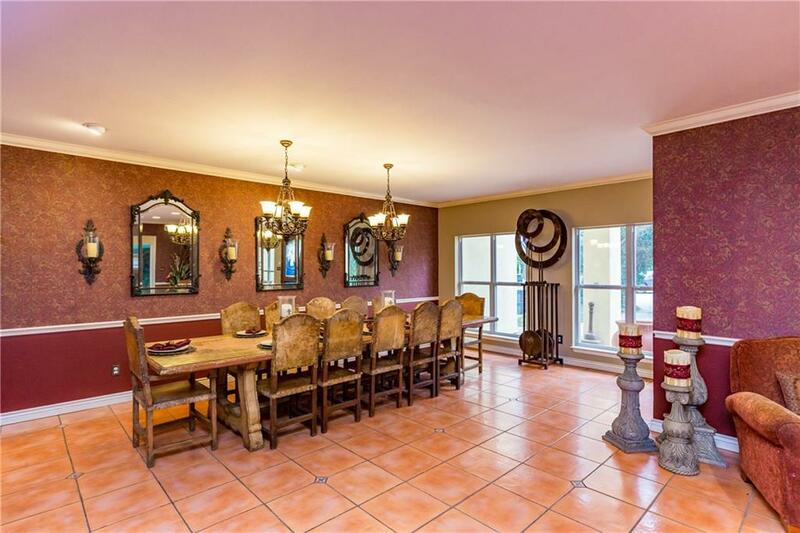 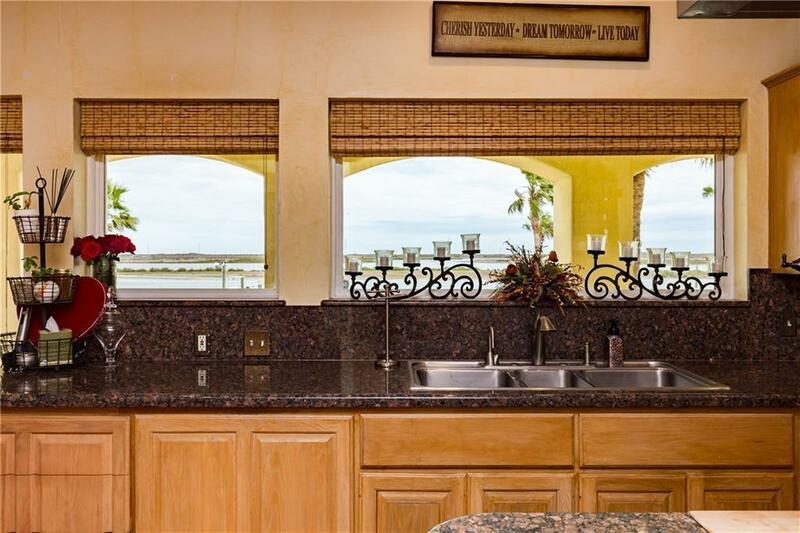 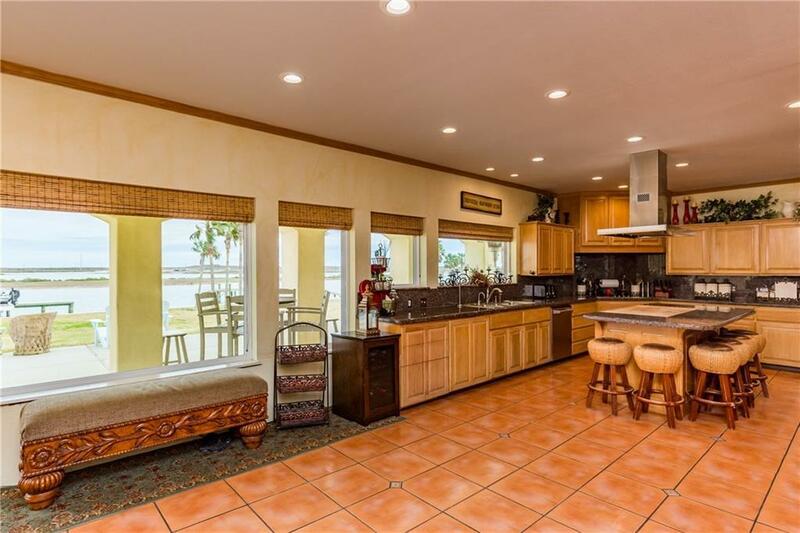 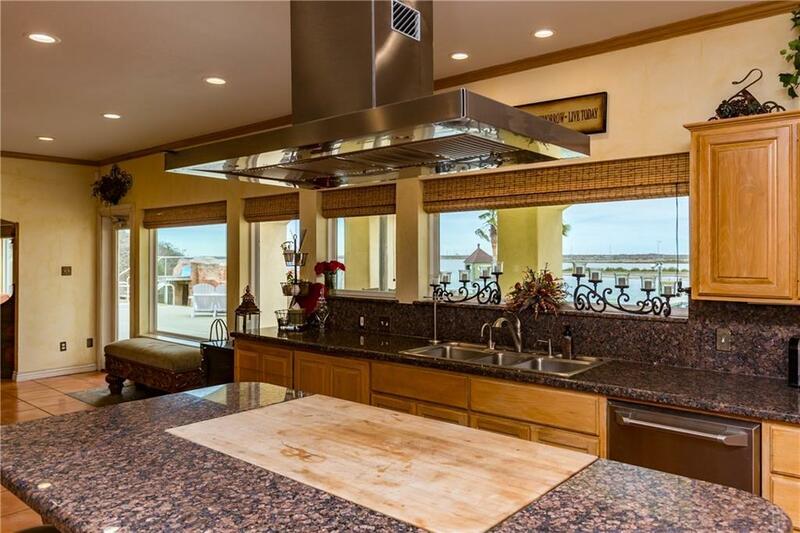 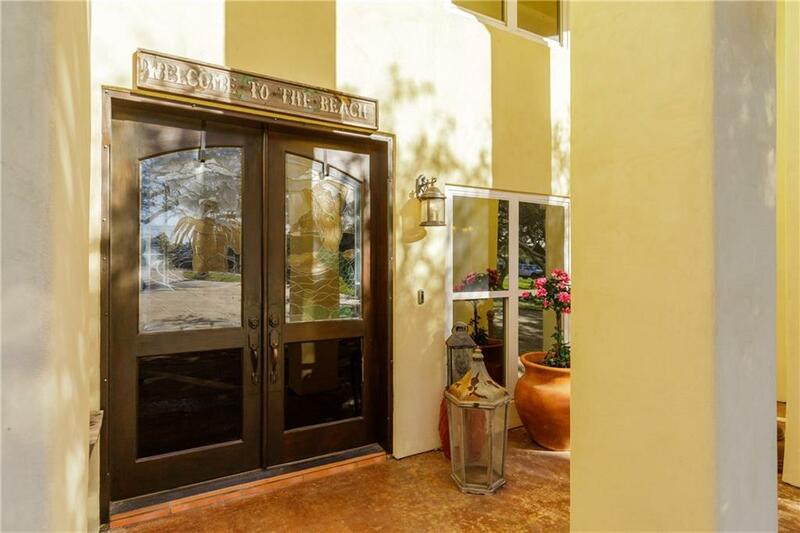 A beautiful executive Mediterranean style home set back on a huge lot located on the Packery Channel which is a perfect and easy access to the Gulf of Mexico. 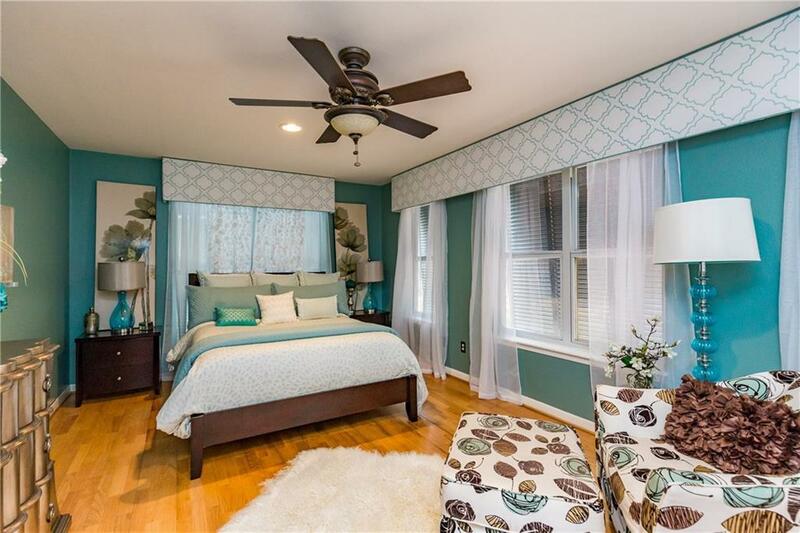 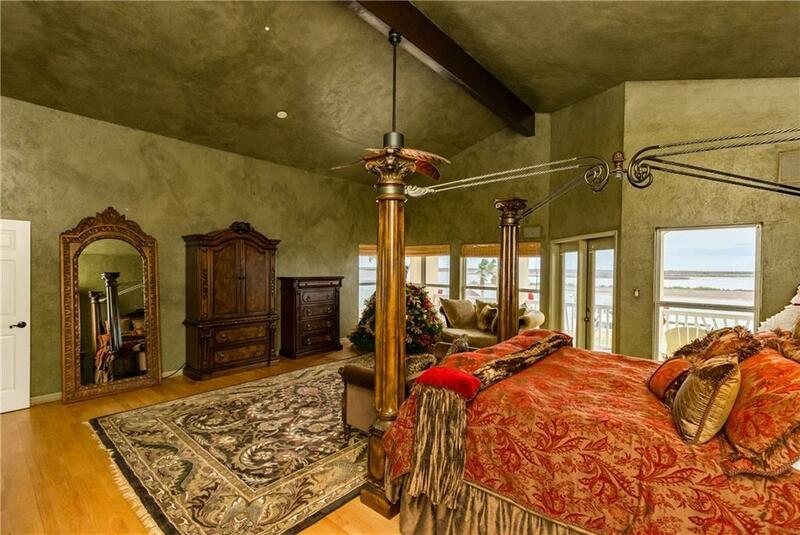 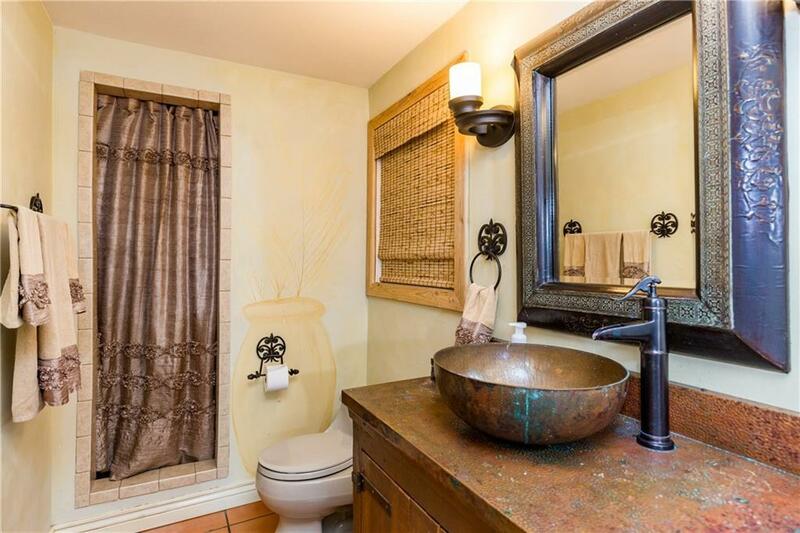 This exquisite home offers so much detail that it cannot all be listed here. 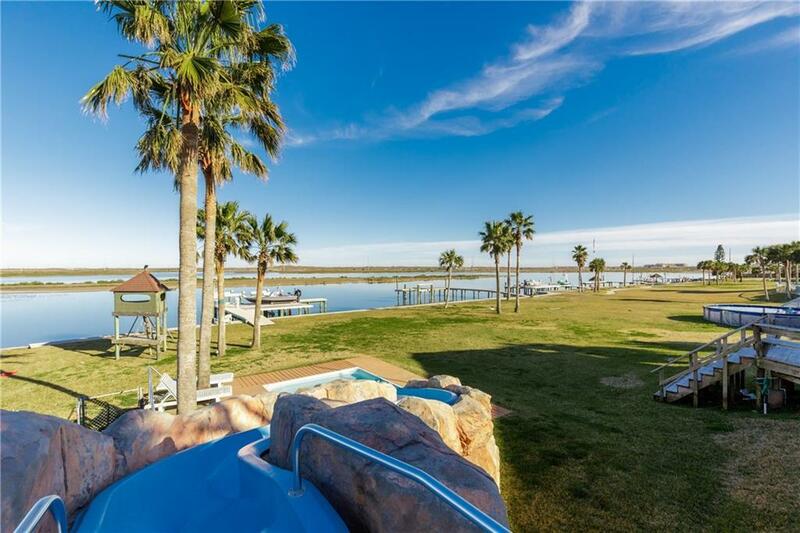 The sunsets are breathtaking! 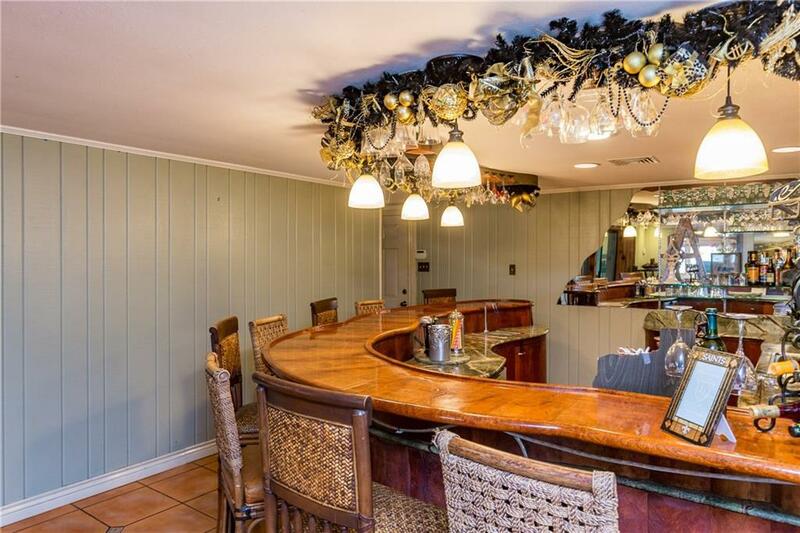 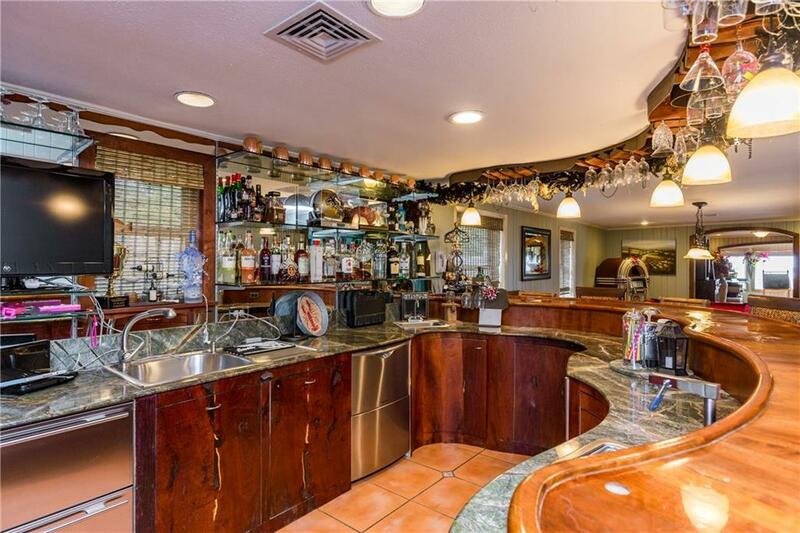 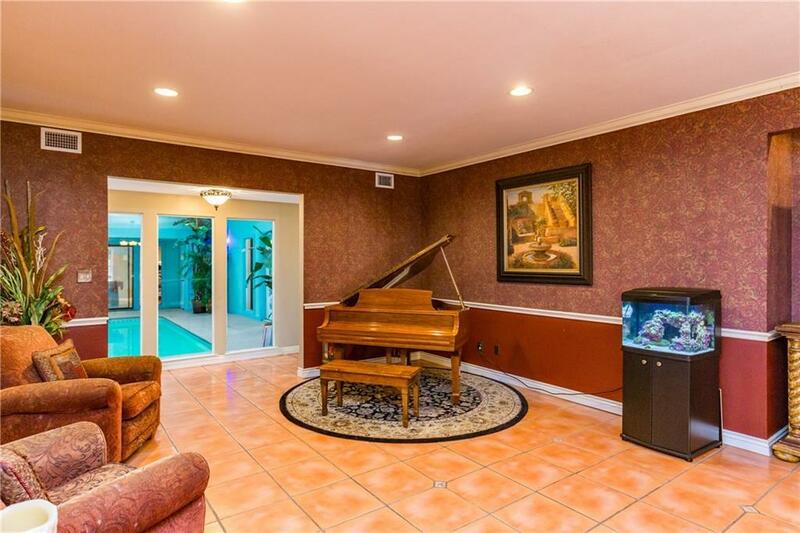 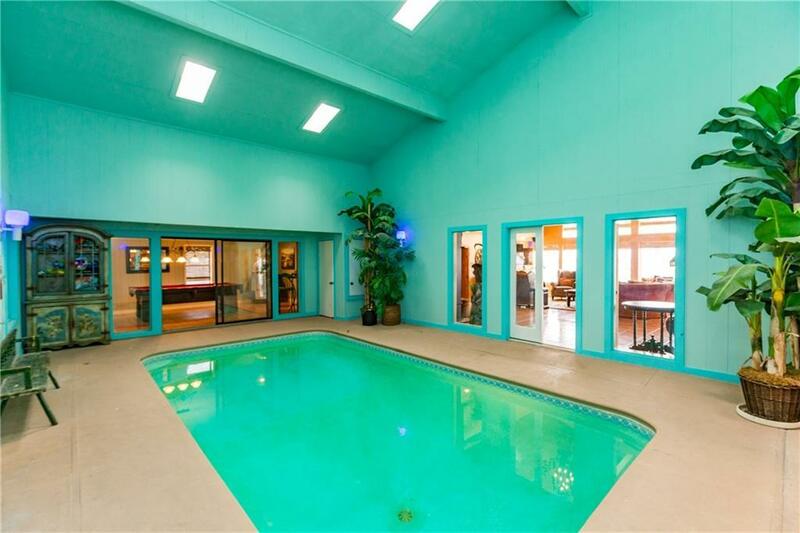 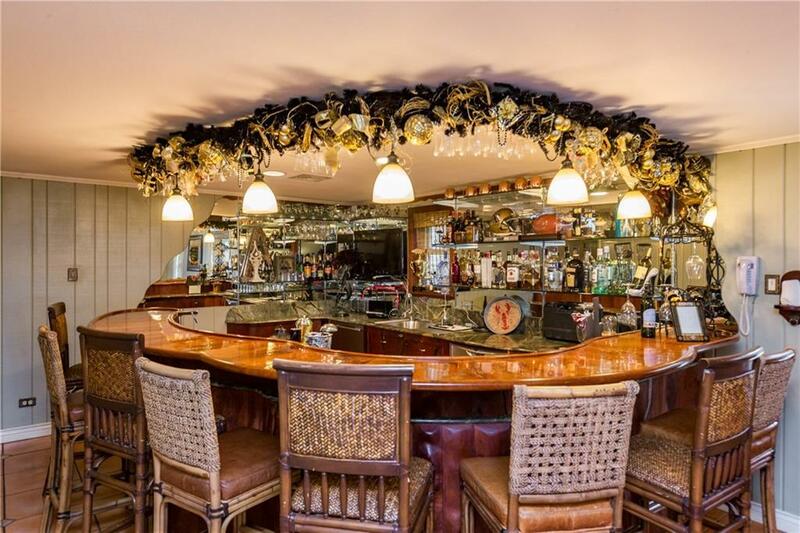 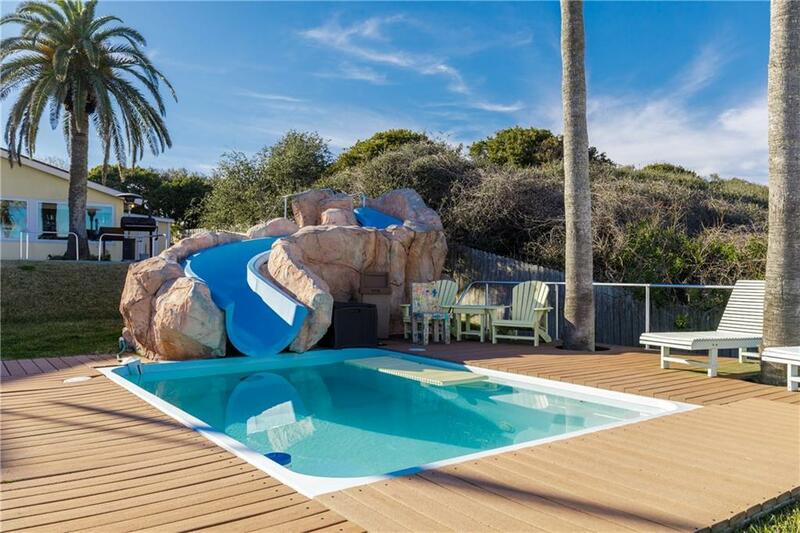 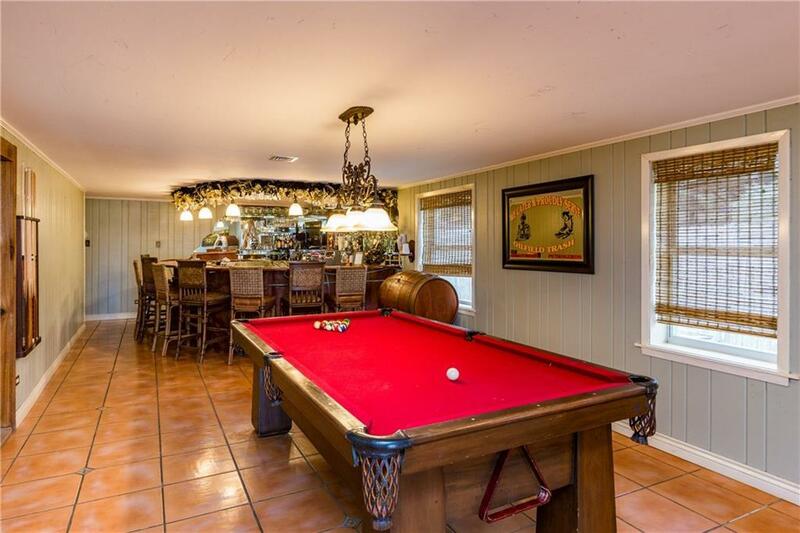 This home features such uniqueness with a custom bar and one indoor pool and an outdoor pool. 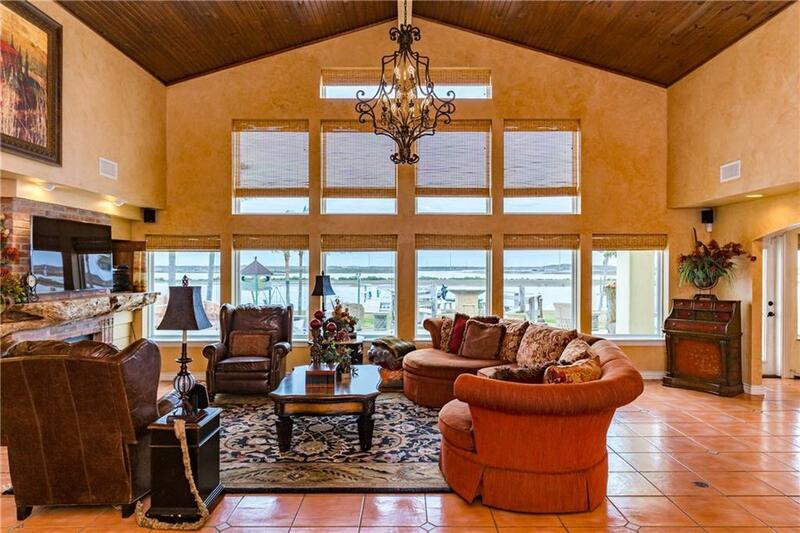 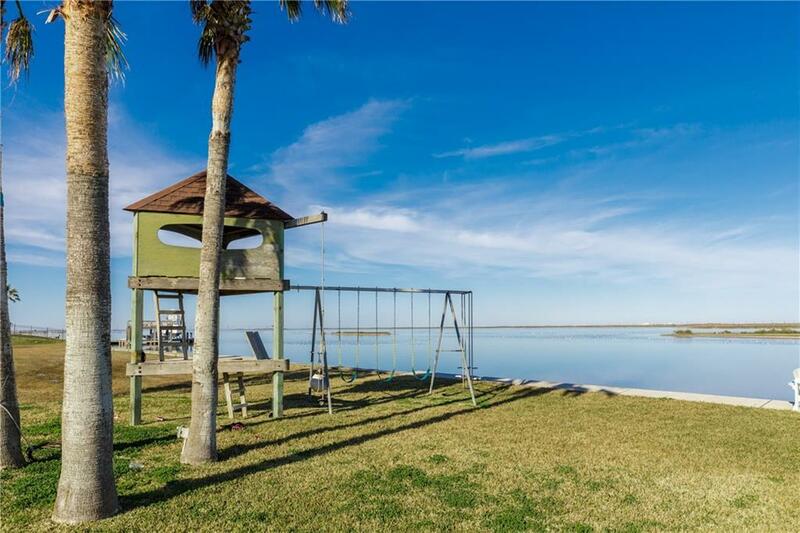 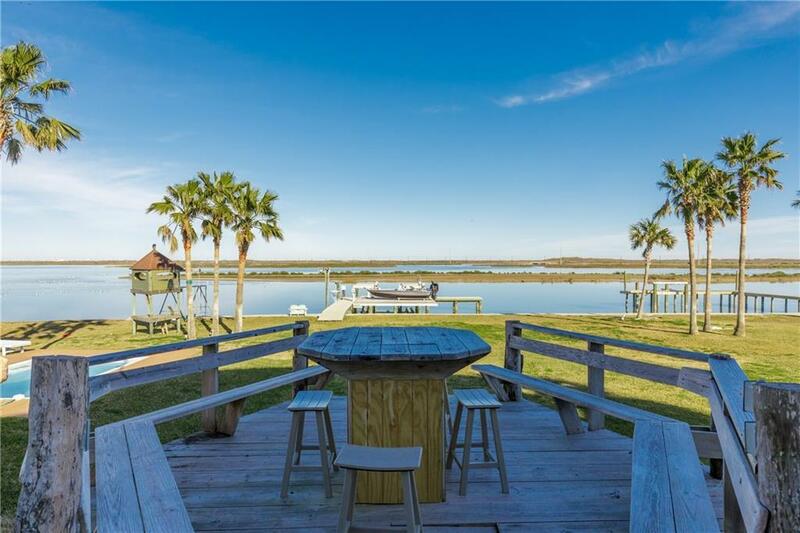 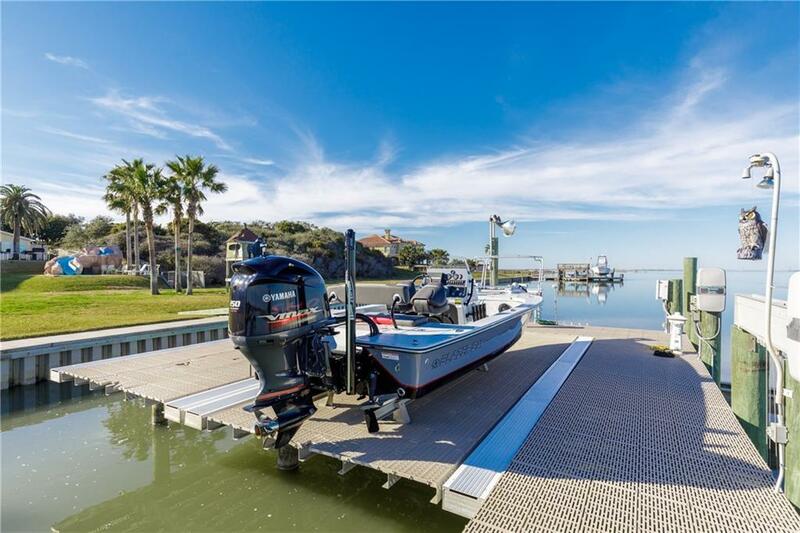 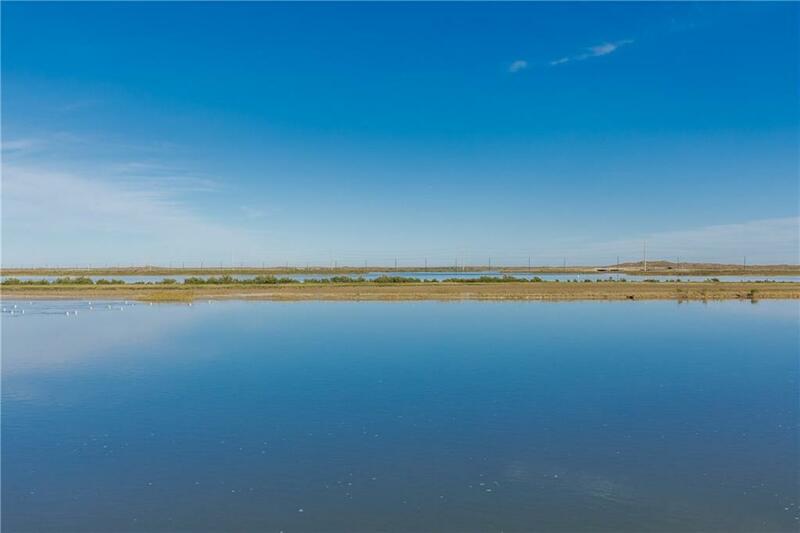 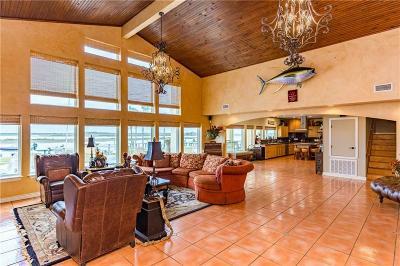 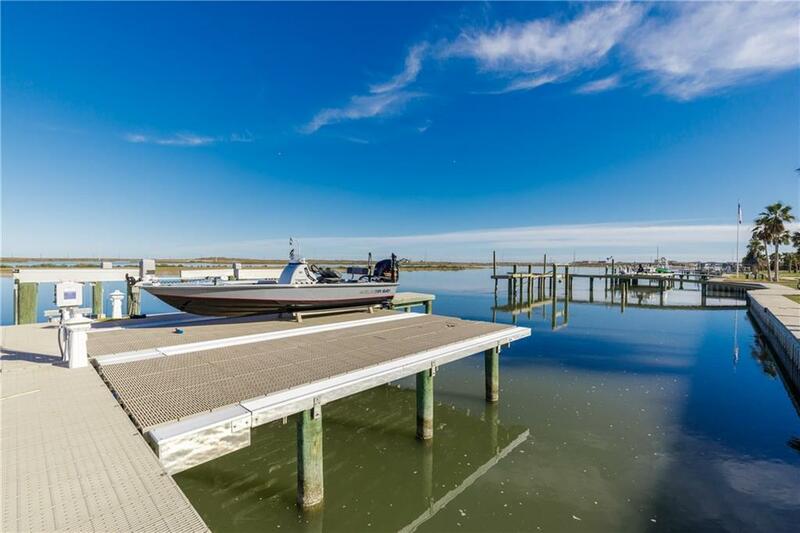 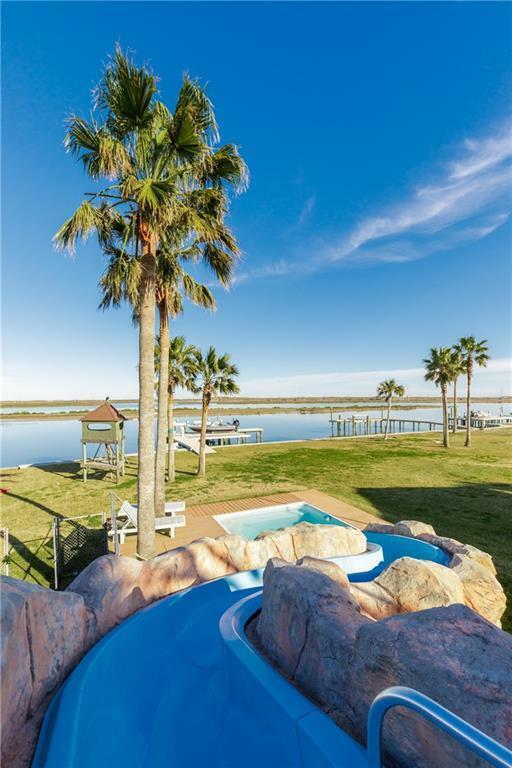 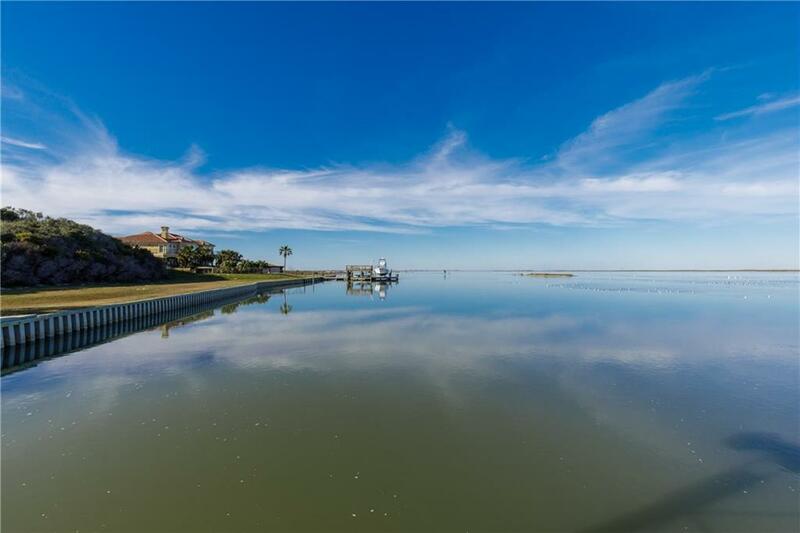 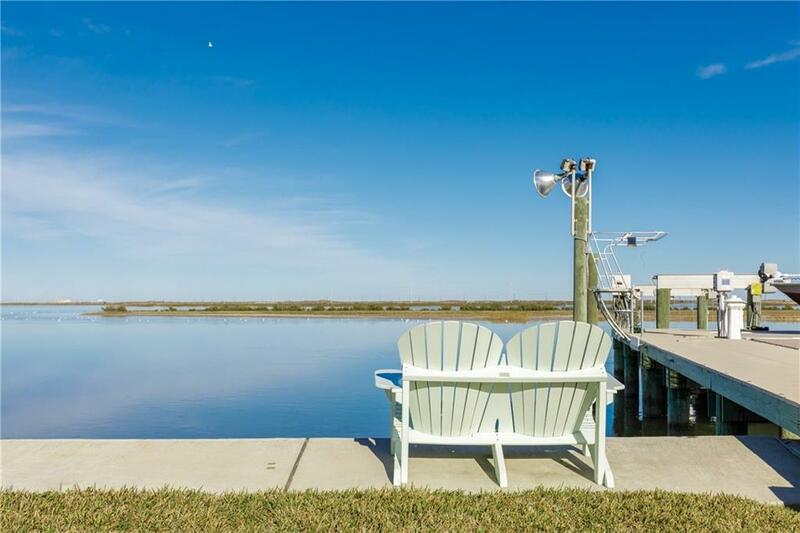 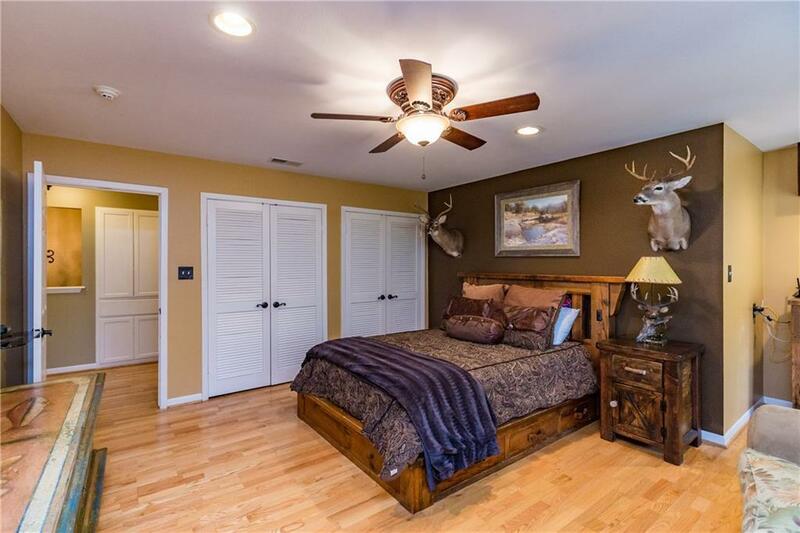 It is truly a home for the avid fisherman and the family that loves to entertain. 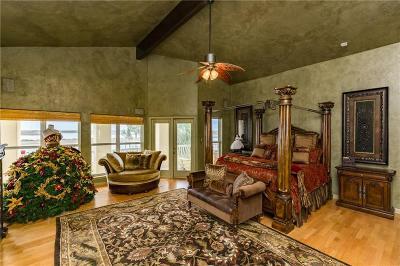 Spacious and decorated to the nines! 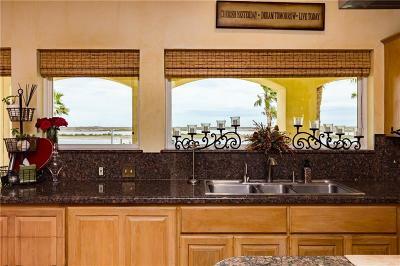 So much custom features such as the cabinetry in the gourmet kitchen. 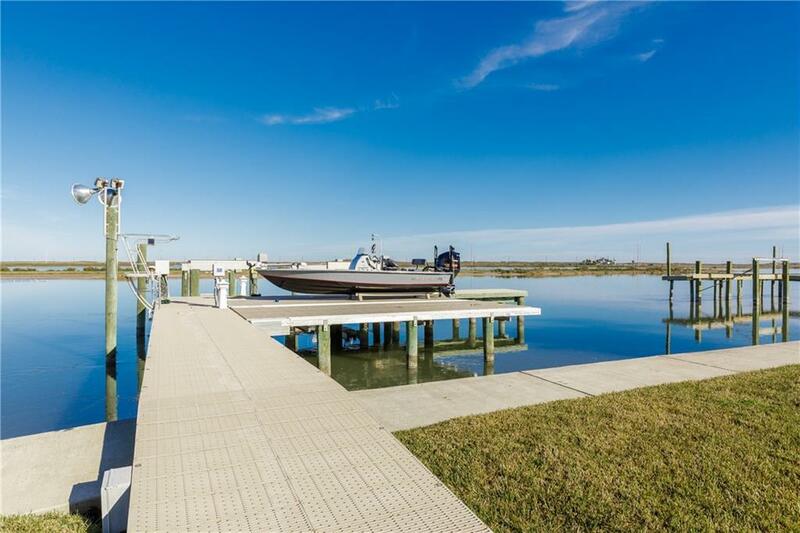 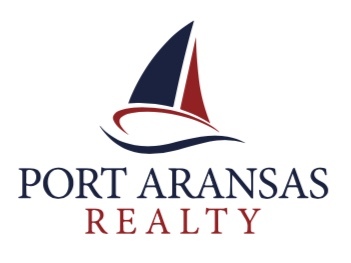 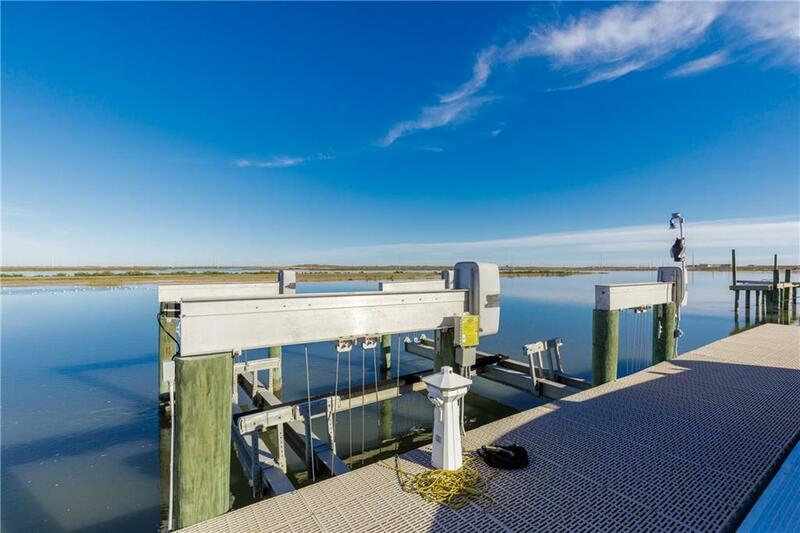 There is a private veranda and a long bulk head that features 2 boat slips with a large dock/pier.